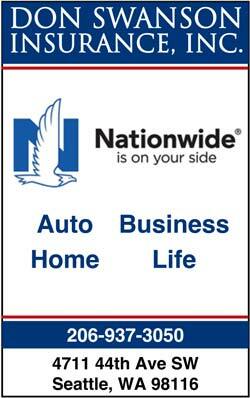 Home and Auto Insurance. Complete insurance protection. Helping people manage everyday risks, recover from the unexpected & realize dreams, since 1980.